As cryptocurrencies gain widespread acceptance, they will create enormous potential for new projects and growth in the fintech space, making them extremely appealing for start-ups and investors alike. Still, the market for cryptocurrency mining is not fully realised – and the complexity of the utility (combined with concerns for maintenance and difficulties with mining) it can be a burden for many potential users. The future success of ryptocurrency mining relies on their widespread use. Mainstream adoption, in turn, the provision of a secure, integrated mining network that allows new users to easily participate in a cryptocurrency mining operation and benefit from the huge potentials. There is a strong and growing demand for a well-structured mining operation that supports non-technical users, supplying them with the information, resources, and skills required to enable them to participate in the space of cryptocurrency mining. We aim to build Bitway Network as the best and most profitable crypto mining operation.Our top priorities are simplicity, security, cost-effectiveness, speed and most importantly recurring returns on investments!In order to meet these goals, the mining network was built from the ground up with powerful ASIC miners and a secure integrated token ready tobe utilised as shares of the mining network earnings and traded on major cryptocurrency exchanges. Engineered for anyone interested in entering the cryptocurrency mining world, Bitway allows even the most new users the ability to enjoy the benefits of this new cryptocurrency mining network. Bitway is a Bitcoin mining network that offers you the opportunity to take part in a profitable mining operation. Users can invest in the network and accumulate Bitway tokens to receive monthly payouts from the earnings. We stand for the fair distribution of Bitway and our plan is to create a decentralized mining network. 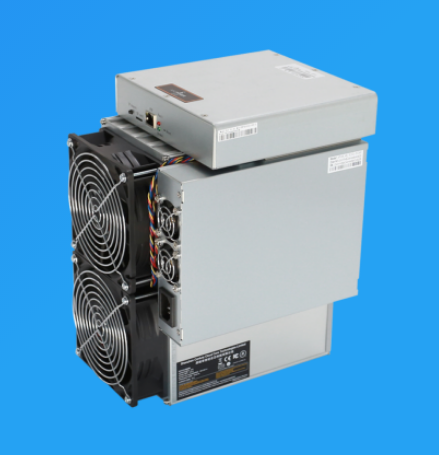 With a combination of mobile mining containers, powerful ASIC mining hardware and renewable hydropowered enegery it’s without a doubt a very lucrative investment that brings up substantial returns in as little as a month. 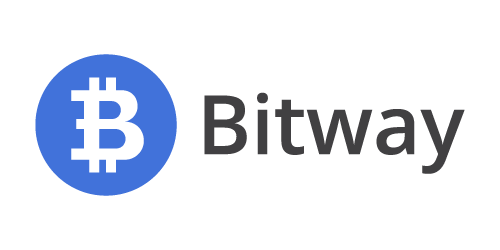 Bitway network is a truly decentralized Bitcoin mining operation. To participate and get revenue off the Bitway network, all you need is to hold Bitway tokens in your wallet! That’s right. Once you buy Bitway token off the platform, you don’t have much to do aside waiting for the end of the month to get your payouts! Use the explorer to watch its performance and automatically receive your monthly payouts. Mining Bitcoin is definitely a very lucrative investment that many would want to go into but, are you confident you may have the capital and the technical skill to make this happen? 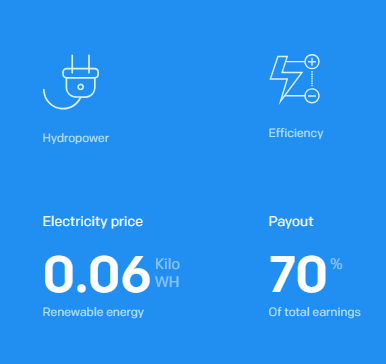 With Bitway, you don’t have to go through all the hassle of running industrial mining hardware at your apartment, thereby incurring unbearable electricity costs. You will also not need to maintain anything or deal with maintenance, noise, heat, rental or electricity bills just to mention a few. Bitway takes away all those hassles away 100% and leaves you to go about your various businesses and jobs, while your money works for you.